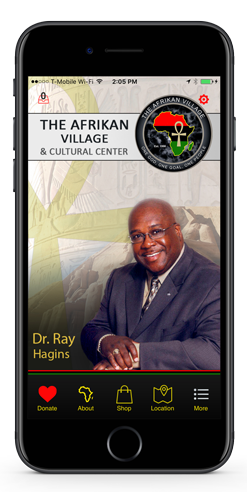 The OriginThe Afrikan Village & Cultural Center (formerly the New Ephesus Missionary Baptist Church) is a nationally organized and federally recognized body. 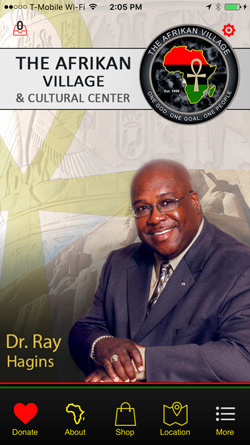 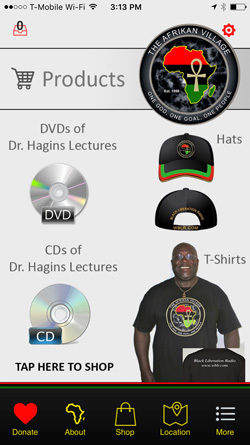 It was founded by Dr. Ray Hagins in February of 1998, in St. Louis, Missouri, and has grown into an international association of fellowships that are comprised of Afrikan-centered Brothers and Sisters whose aim is to preserve and protect the ethnic and cultural awareness of our people, and pass this knowledge on to our future generations so that they will be established in the knowledge of who and what they are. 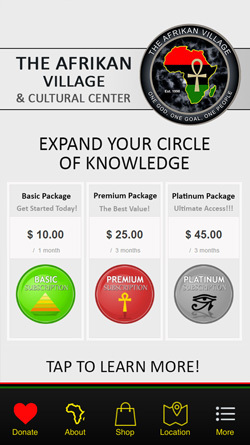 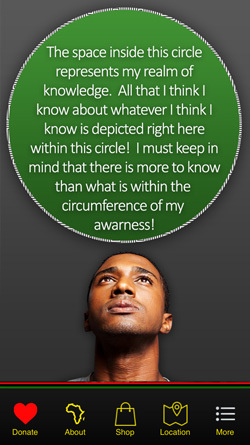 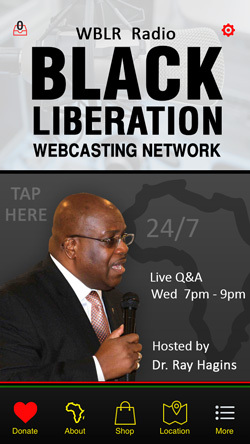 The Mission of The Afrikan Village & Cultural Center is to be an African-Centered, Scripture-based ministry of Excellence whose purpose is to Educate, Edify, and Equip its members, through the knowledge of the Truth, to serve our community and reach people with the message of liberation while striving to be compassionate in our love, excellent in our service, righteous in our living, and spiritual in our fellowship and worship. 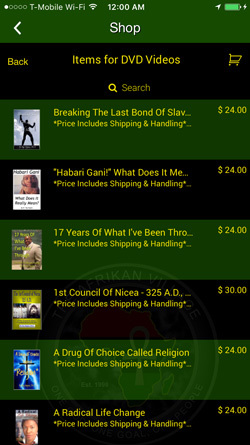 "I am so thankful to Lem Jenkins for how Mobile App SolutionZ has taken our organization to a whole new level through the app that was built for us. 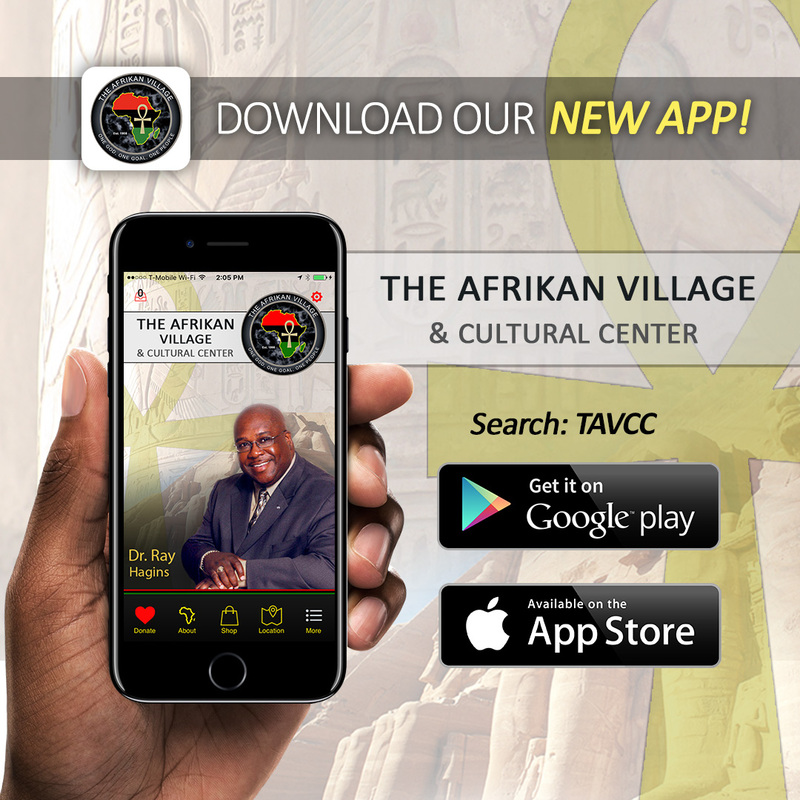 Words are inadequate to say how our app has (and is) making a difference locally and all over the world."